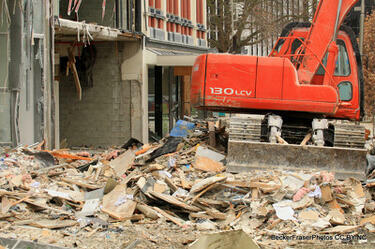 Showing 1 - 20 of 743 results. 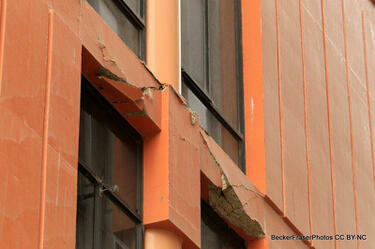 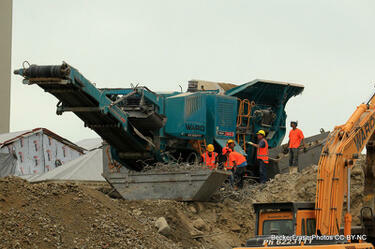 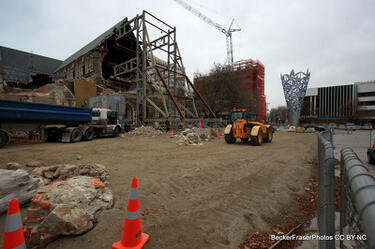 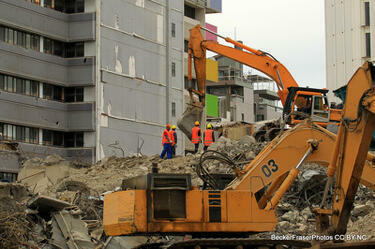 Photograph captioned by BeckerFraserPhotos, "BNZ Bank under demolition Hereford Street". 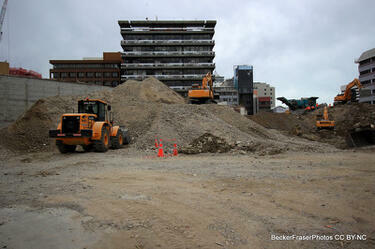 Photograph captioned by BeckerFraserPhotos, "A pile of building rubble from the BNZ bank with the All Seasons Hotel (left) and Holiday Inn (right) in Cashel Street. 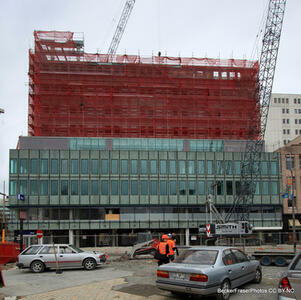 Photo taken in Hereford Street". 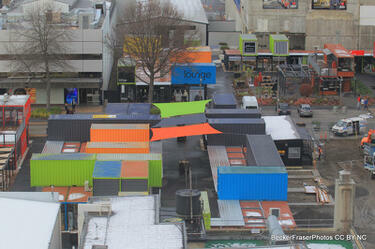 Photograph captioned by BeckerFraserPhotos, "The gay colours of the Cashel Mall Re:Start viewed from the roof of the Ibis Hotel". 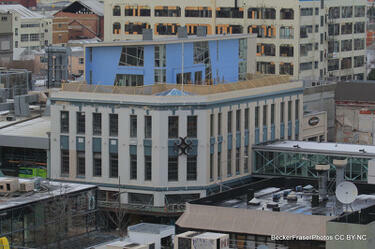 Photograph captioned by BeckerFraserPhotos, "Holiday Inn, High Street viewed from the roof of the Ibis Hotel in Hereford Street". 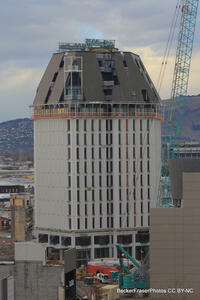 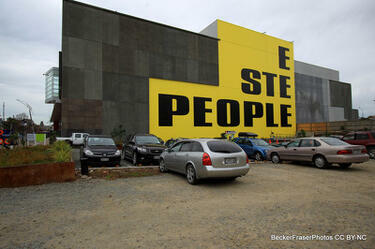 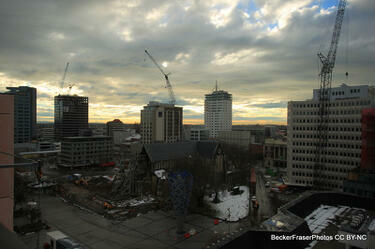 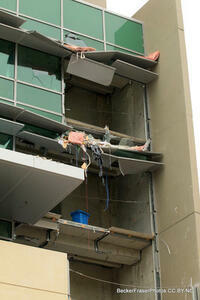 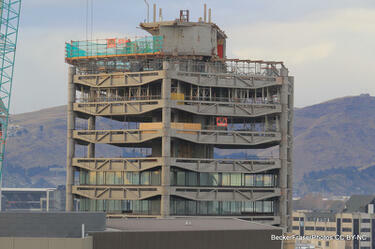 Photograph captioned by BeckerFraserPhotos, "Westpac building under demolition". 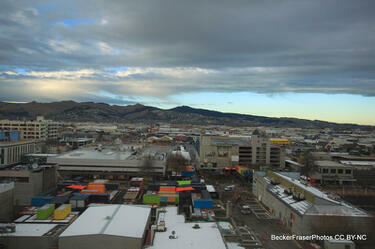 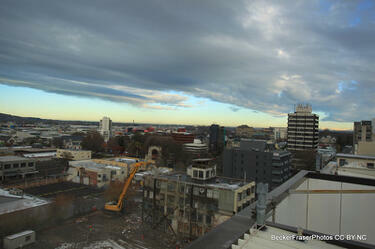 Photograph captioned by BeckerFraserPhotos, "The Re:Start on Cashel Street viewed from the roof of the Ibis Hotel".